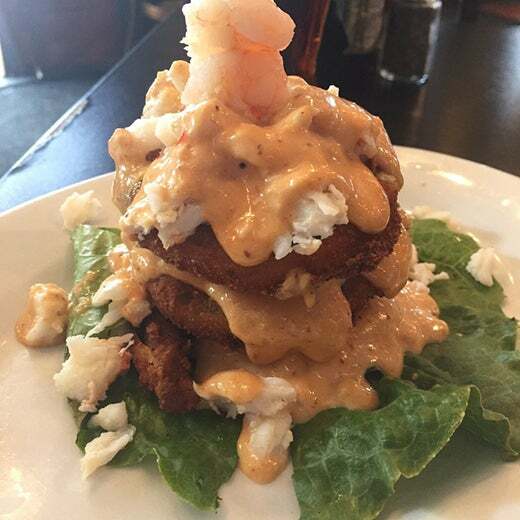 When you visit New Orleans for ESSENCE Festival, eat more for less, and test some of the most delicious meals the city has to offer, when you dine at one of these affordable New orleans restaurant hotspots. 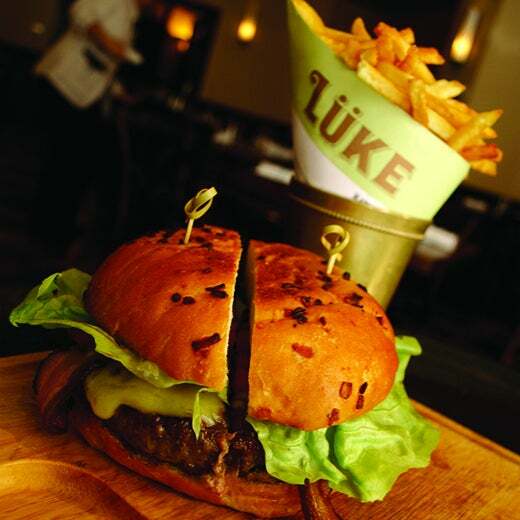 Let Chef John Besh and his NOLA stake, Lüke, help you savor some of the best burgers around without spending an arm and a leg. 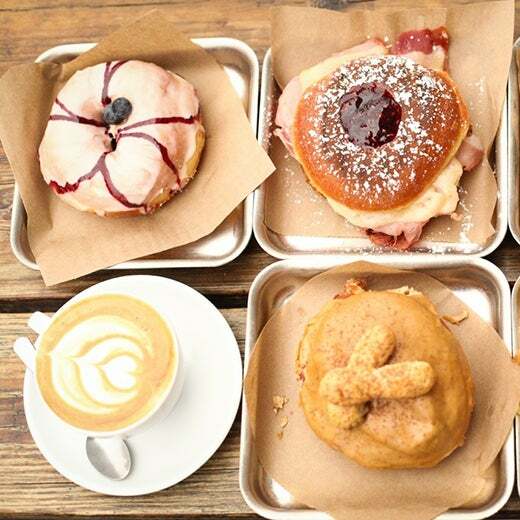 Everday beginning at 7:00 am, you can fill your donut/sandwich/coffee fix at New Orleans' District. 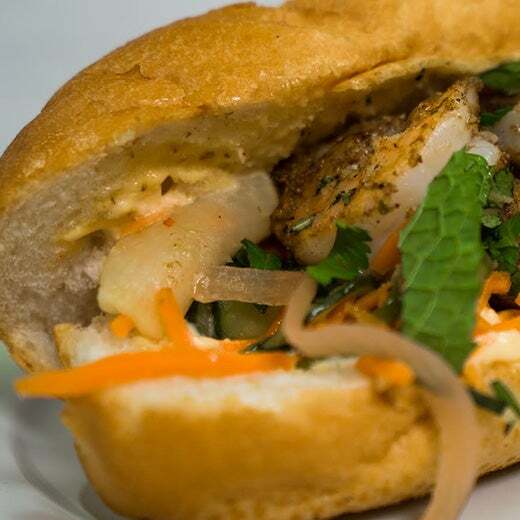 Hit NOLA's Killer Poboys for an unforgettable sandwich. 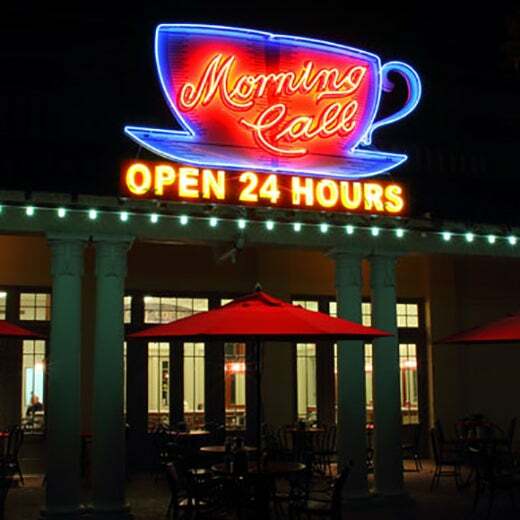 Not only is Moring Call Coffee Stand open 24 hours a day, its café au lait and beignets will have you hooked and begging for more. 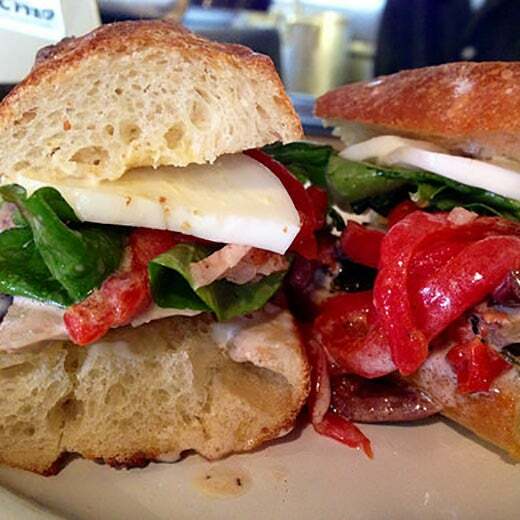 If you've ever found yourself on a mission for butcher shop, a sandwich counter and a wine bar in one, then Cochon Butcher is your place! 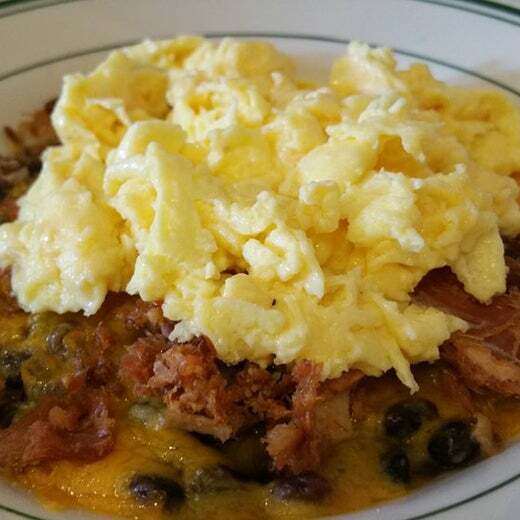 Luizza's Restaurant & Bar: family-owned and operated since 1947. It doesn't get any better than that! 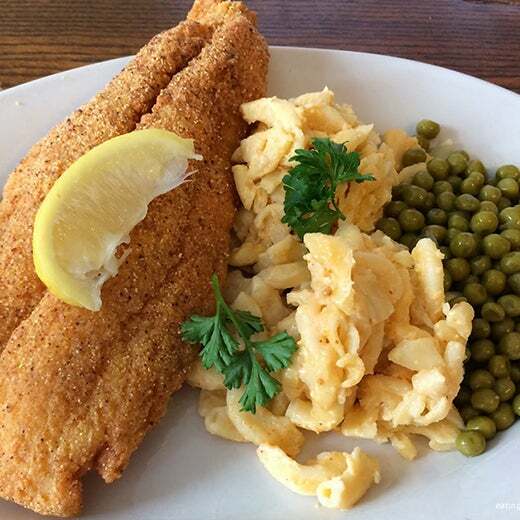 Take a bite out of "America's best fried chicken" (or fried fish) at Willie Mae's Scotch House. 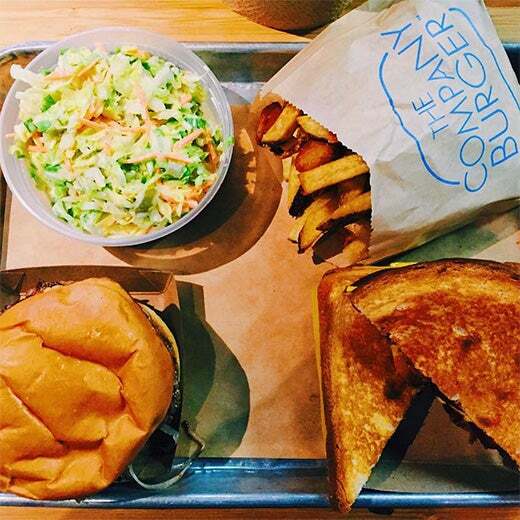 At The Company Burger, you get homemade pickles, homemade mayo and classic American cheese on every burger! 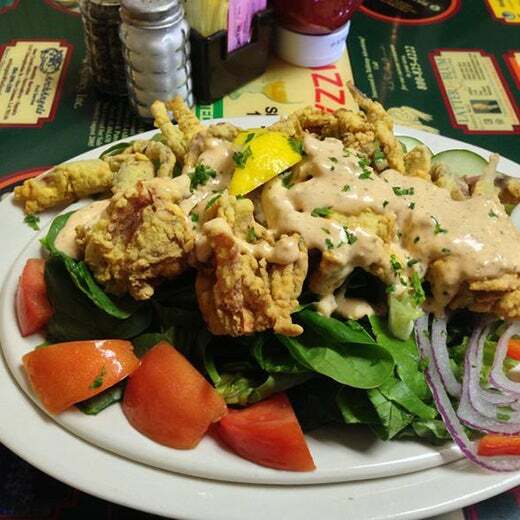 When you're in the mood for some char-grilled oysters or a side of alligator hash, then make sure you visit Samuel's Blind Pelican. No reservations needed! Their motto: While you're wakin', we're bakin'! So don't miss out! See you in New Orleans for ESSENCE Festival. Get your tickets here!